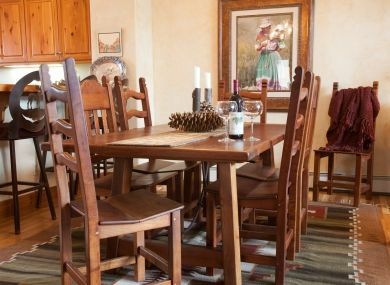 If you're searching Beaver Creek house rentals, consider this luxurious Bachelor Springs vacation home. 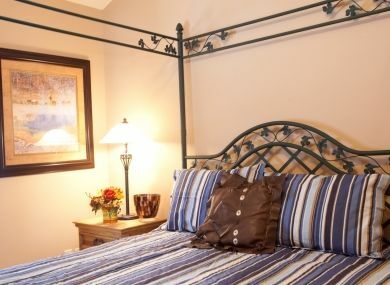 Our Bachelor Springs townhome is furnished with 4 very comfortable bedrooms and 4 baths; a terrific townhome that sleeps 8 in a beautiful private gated community. With 2600 sq. 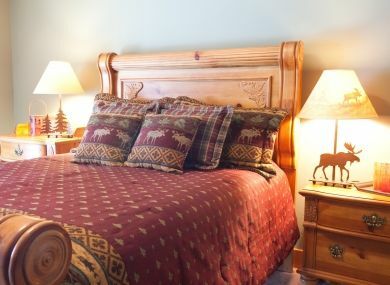 ft. of comfort, a large living area, a flat screen TV, big kitchen, and hot tub. In addition, you'll have access to Arrowhead Dial-a-Ride and within 10 minutes a private van arrives to take you to Arrowhead ski lifts. 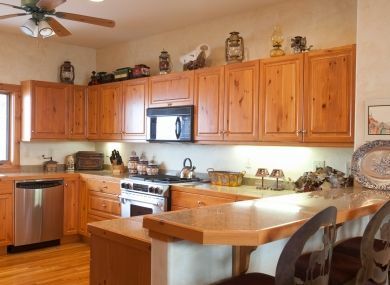 A large, wonderfully designed kitchen opens to dining area and large living room, with fireplace. 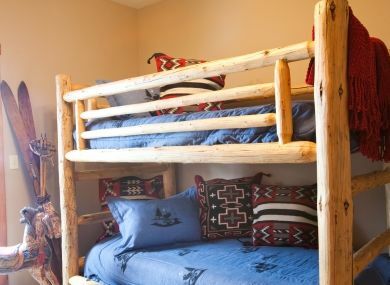 In addition, you'll find an outdoor barbeque grill, and hot tub outside. Home is 3 levels and allows privacy to each bedroom. 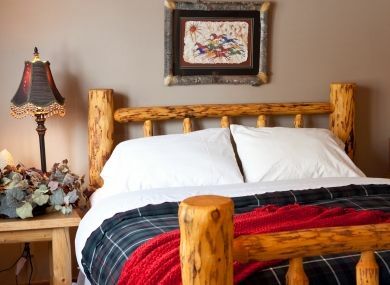 Beautiful mountain furnishings with picturesque views of Bachelor Gulch. 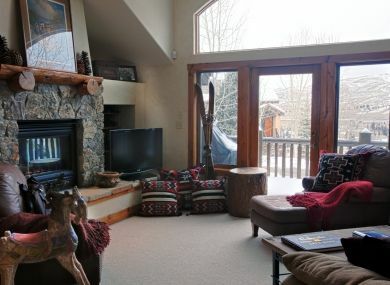 This unit also boasts a deck off of living room with mountain views.